With natural ingredients and good habits, those pimples will be the least of your worries. One morning you wake up and look in the mirror, only to find a few dreaded pimples right by your lips. They’re difficult to cover up with makeup. If they’re extra knobbly and inflamed, you’ll feel them every time you eat. They’re a huge pain! Regardless of what they’re caused by, you can easily take steps to treating them and help prevent against future breakouts. What causes acne around the mouth? Acne itself usually forms from a combination of excess oil production, clogged pores, inflammation, and bacterial infection. Acne around the mouth can be caused by many different factors such as the following. You might be having an allergic reaction to a certain food. What’s usually the case though is that food residue from acidic or greasy foods (think orange juice or french fries) is irritating the skin around your mouth or clogging your pores. When the grease ends up trapping bacteria in your pores too, that’s when pimples and cystic acne form. Skin-stripping synthetic ingredients and harsh scrubs can irritate your skin. The skin around your mouth can be extra sensitive from talking and eating irritating foods. Conventional acne treatments may seem effective, but they can dry out skin with ingredients like benzoyl peroxide or harsh detergents. Overly dry skin will actually begin to overproduce oil to compensate, increasing the likelihood of clogged pores. Are you taking off your makeup before going to bed at night? You’re going to want to throw in a natural face wash too if you’re going to bed with a clean canvas. Dirt and bacteria buildup commonly appear on skin after a long day out, which can be a nightmare when combined with greasy food residue. Acne occurs when too much of this gunk clogs your pores and infects sebaceous glands (your glands that secrete sebum!). This is a less common reason, but hormonal imbalance might be the culprit for pimples around the mouth and chin area. 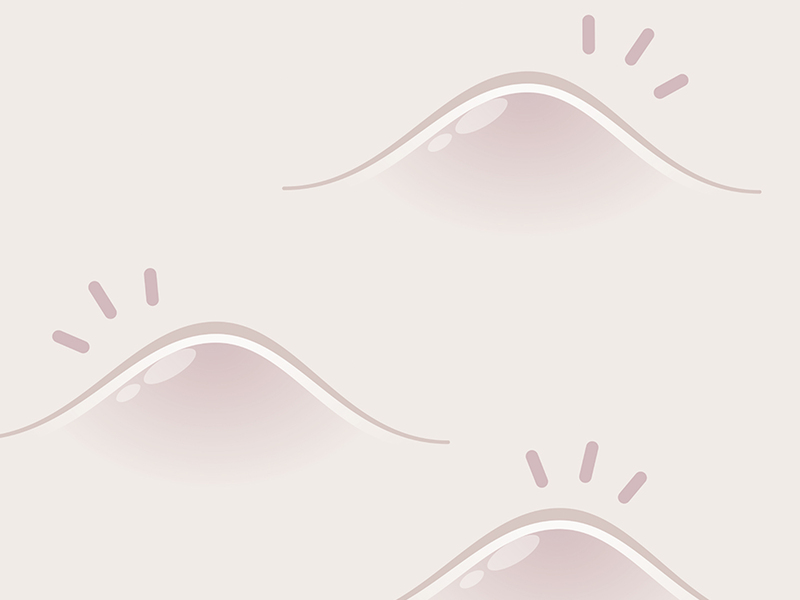 Hormonal changes can cause excessive sebum production, which is why you might see more acne pop up right before your period. The area around your mouth and chin is a hotspot for hormonal acne. The skin around your mouth is extra sensitive, and you definitely don’t want to chance ingesting any synthetic ingredients while applying your daily acne treatment. But there are some simple changes you can make to your skin care habits that can make a huge difference in getting rid of acne. We love our cup of joe, but the acidity of coffee can actually irritate the skin around your mouth and cause painful pimples. Washing the skin around your mouth with water after your morning coffee or any acidic food should do the trick. If you’ve just had a few chips or slice of pizza, spend the extra time to wipe the grease off your skin, or use a gentle face wipe. This should be a no-brainer for anyone with acne-prone skin. You’ll want to cleanse your skin in the morning to help clear away all the gunk, drool, and dead skin cells that can settle in corners of your mouth. To help target the crevices of skin around your mouth, a gentle face soap will be extra handy to ensure a thorough cleanse. Rinse away with warm water, and make sure to follow with a lip balm! At night, you’ll need to put some extra elbow grease into removing makeup and irritants from your skin. Let’s face it—bacteria, dust, pollution, and UV rays are all constantly bombarding your face while you’re out and about. Saliva and food grease around the mouth can easily trap all those impurities in your pores. A nighttime skin care routine is your best bet to alleviating your skin from all that junk. We’re loving this multipurpose cleanser that tackles all the woes of oily and acne-prone skin types. 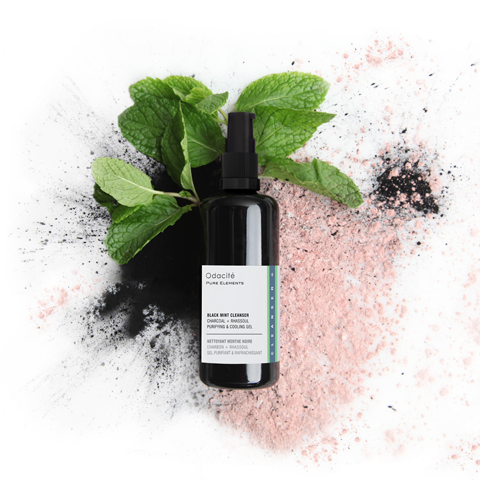 Activated charcoal and clay deep clean your pores, while tea tree and peppermint tighten to help prevent buildup. This is the ideal cleanser to help keep acne at bay. Already stumped by acne? Tea tree is one of the best natural ingredients for fighting acne due to its potent antibacterial properties. 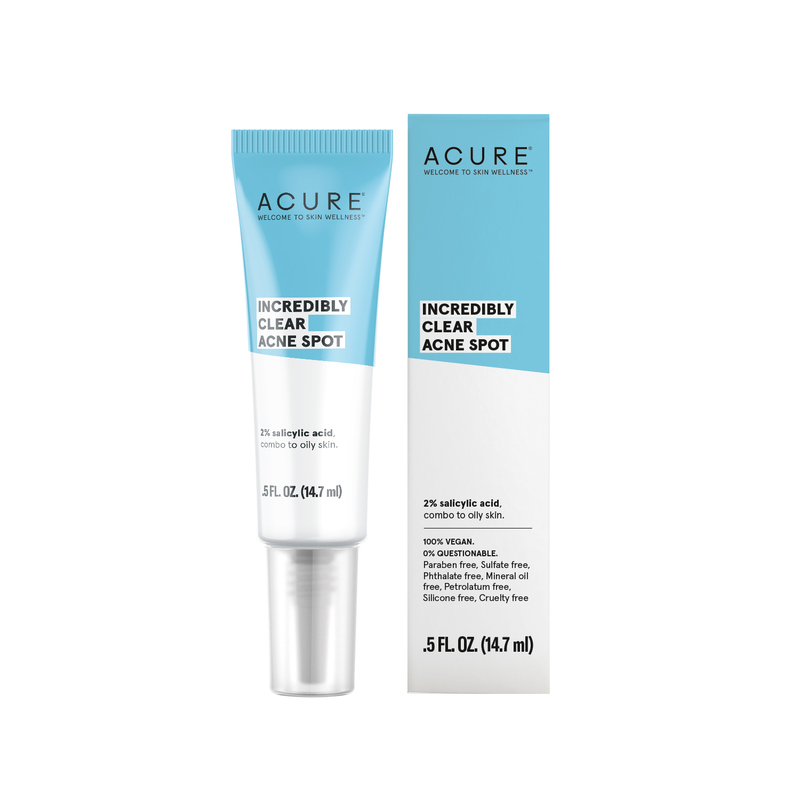 It’s combined with hydrating algae and refreshing herbs in the formula, so you’re free to fight acne on the daily with this purifying cleanser. 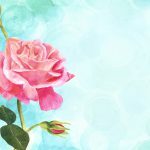 Fighting cystic acne? Not all hope is lost. This cleanser is an intensive treatment that works to detoxify skin and reduce inflamed cysts. Black cumin seed oil helps stop bacteria in its path to promote skin healing, while turmeric lessens redness and inflammation. For obvious reasons, the skin around our mouth tends to get extra greasy. That’s not to say it doesn’t need any moisturizing or regular upkeep. The skin around your mouth is actually quite sensitive from all that yawning, smiling, and chewing. It’s also especially prone to UV damage, since all that movement can easily cause your natural sunblock to shift in place or fall off. Stick to an oil-free moisturizer to keep the skin around your mouth nourished without adding any additional grease to the surface of the skin. These moisturizers contain little to none oil-based ingredients, so they’re perfect for even sensitive skin and painful popped pimples. Bonus: many of them contain natural anti-acne ingredients in them too! This gentle cream ensures your skin gets all the hydration it needs to heal and recover. Omega fatty acids in chia seed gel help restore balance and fight inflammation. The fine nozzle makes it easy to re-apply to acne around mouth after eating. As we’ve mentioned above, the skin around your mouth is even more susceptible to UV damage from constant movement and the need to reapply SPF. Juice Beauty has got you covered with this oil-free moisturizer that comes with broad spectrum UV protection. Keep it with you in your purse for on-the-go protection. This oil-free formula lessens the chances of spreading further bacteria infection. Antioxidants in reishi mushroom help promote your skin’s natural healing process. Witch hazel and rose water tighten pores to help keep the skin around your mouth balanced and clarified. We get it, it’s tempting to pop those pimples, but you’re better off not touching them at all with your fingers. Who knows what kind of grease or bacteria could be lurking on your fingertips or under your nails. You can satisfy your urge by spot-treating them with specific formulas that were designed to help zap those little buggers. This formula contains a potent 2% concentration of salicylic acid for a targeted anti-acne treatment. Blemishes got you worried about your special day coming up? Poet’s narcissus extract helps to brighten skin and minimize the appearance of dark acne scars. This convenient roll-on applicator is perfect for treating acne around your mouth and chin area. Thyme and lavender are powerful antimicrobials that fight against acne-causing bacteria. Primrose oil soothes and moisturizes skin to promote healing. This spot treatment carries a double whammy by purifying skin and also helping to mask the appearance of reddened skin. It’s packed with a nourishing blend of botanicals like sage and willow bark to cleanse away impurities. Magnesium, zinc, and copper promote healthy skin cell growth and reduce inflammation. You might be tempted to reach for products that promise immediate results, but they usually rely on harsh synthetic ingredients that end up doing more harm than good to your skin. Natural skin care products are generally safer (make sure to still check the ingredients label!) since they often do without skin irritating synthetic ingredients. Stay away from synthetic fragrances, detergents, and skin-stripping alcohol ingredients. Do note that you’ll still want to avoid potential allergens even in clean beauty products. 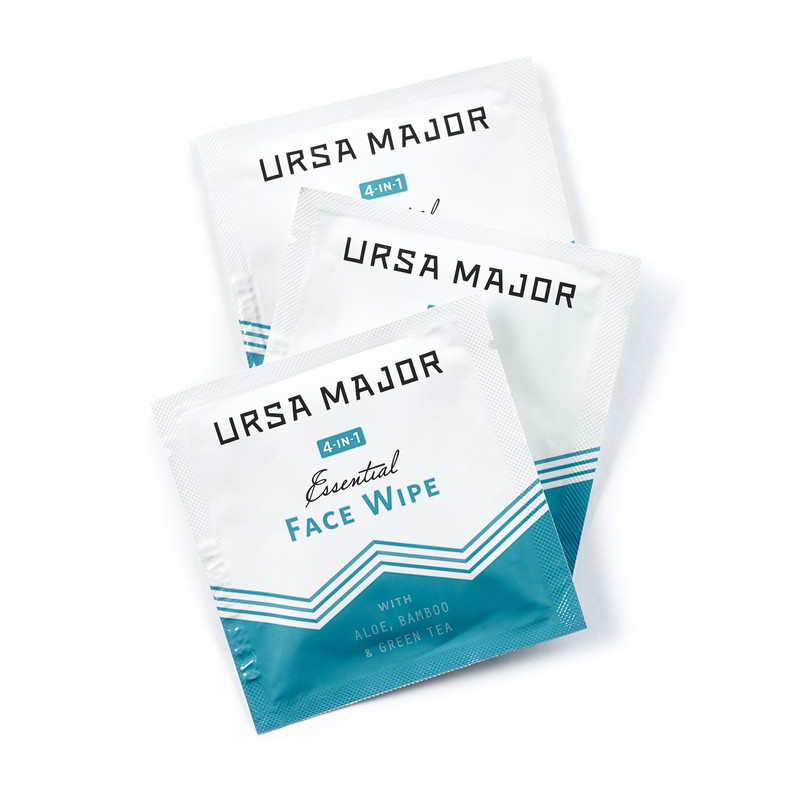 Your best bet is to stick to brands you can trust that rely on naturally-derived ingredients to tackle and heal acne. If you have especially sensitive skin, make sure to patch test the product first, or talk to your doctor or a dermatologist first. Acne around the mouth can be an eyesore, but with targeted attention and gentle yet potent ingredients, you can fight them and prevent further breakouts. Patience, good habits, and nourishing products are key to reaching your best skin potential. 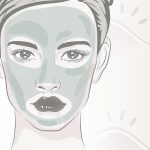 10 DIY Face Masks for Acne and Clearer Skin: Simple face masks to make at home, featuring the most potent, natural acne-fighting ingredients. Does Argan Oil for Acne Really Work? : Or does it clog your pores? Here’s our verdict on this well-loved beauty oil. 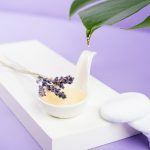 7 Ways to Use Tea Tree Oil for Skin: Here’s how tea tree oil will help you battle your acne and other skin care woes.